Auditing / certification professionals control the company’s accounting and financial management. 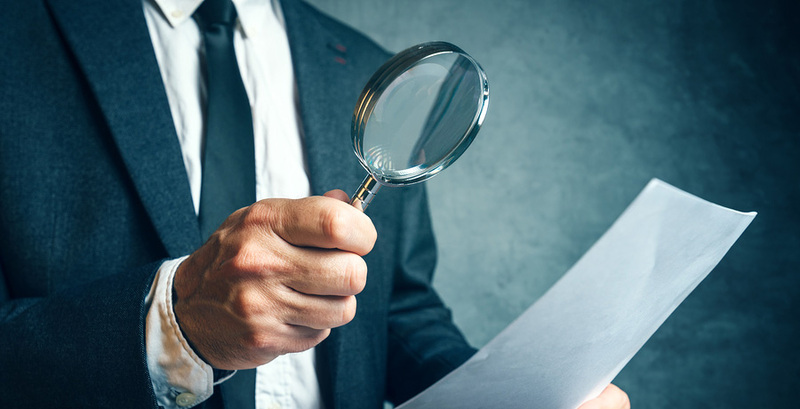 Sometimes called auditor or internal auditor, they may be employed internally, within the company, or be external service providers (consultants or self-employed professionals). Robert Half International has observed an unprecedented demand for internal auditors in Canada (2006 Salary Guide). Most of the activity is focused in Toronto, where close to 40% of internal auditors work. A professional designation (e.g. CPA, CPA,CA, CPA,CMA, CPA,CGA) facilitates moving up the ladder. Auditors can also advance in their speciality by becoming auditing managers.